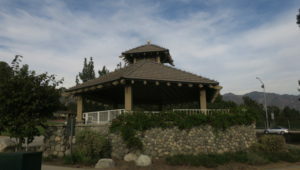 La Canada is a well-heeled suburb at the base of the Angeles National Forest. 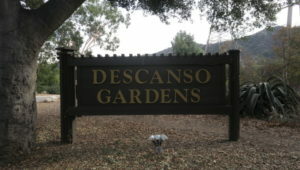 Enjoy a stroll through the shaded lanes of Descanso Gardens with its impressive collection of camellias. Bring a picnic dinner to enjoy summer outdoor concerts and don’t miss the enchanting Forest of Lights during the winter holidays. NASA’s Jet Propulsion Laboratory also calls La Canada home. 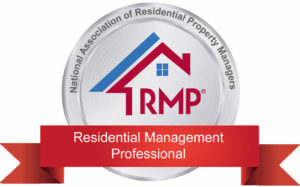 Real estate is consistently in high demand due to the stellar schools both public and private. Architecture buffs will enjoy a visit to the Lanterman House with its strong arts and crafts elements. The Lanterman House also serves as the city’s historic museum and houses an 812-seat auditorium. Foodies will love the gourmet selections at Gelson's and Trader Joe's and the range of restaurants from fast casual such as Blaze Pizza to white tablecloths and candlelight at Taylor's Steakhouse. 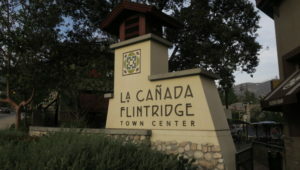 The median home value in La Canada is about $1.7 million dollars, while the median rent is $4,500 per month. Homes in this area represesent a significant investment, but they represent an impressive earning potential for home buyers. The city has a modest population of around 20,000 people, making it quieter and more breathable than other cities in Los Angeles County. La Canada is a place that piques the interest of any smart real estate investor; nevertheless simply owning residential property there is not even half the battle. 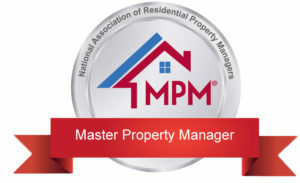 If you're struggling to turn a profit, drowning in responsibilities, or simply feel overwhelmed with upkeep, partnering with La Canada property management professionals should help take the stress off your shoulders. 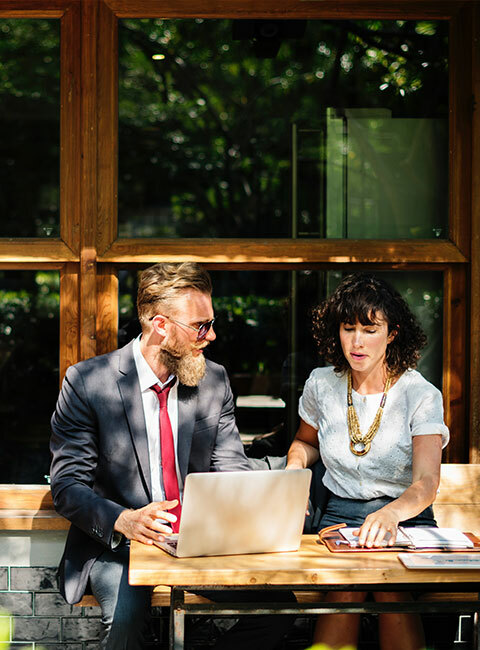 At Designation Property Management, we handle things like maintenance, legal guidance, and eviction support to keep your property in top shape. We also offer flexible solutions that fit your budget and property needs.